Aspect Viewing Facilities | Market Research Services | Why Aspect? We are proud to be affiliated with and members of a number of industry specific organisations which ensure we continue to deliver the highest quality services and maintain our high commitment to quality. 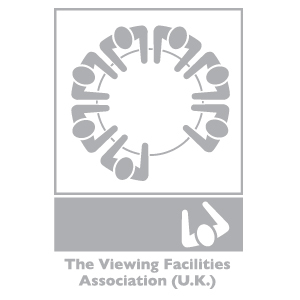 The Viewing Facilities Association is the UK’s only trade organisation which exists specifically for the promotion and support of market research viewing facilities. The VFA promotes best practice throughout the industry by ensuring that all of its members adhere to highest standards of professionalism and quality. The Association for Qualitative Research represents the interests of its members in the market research industry. 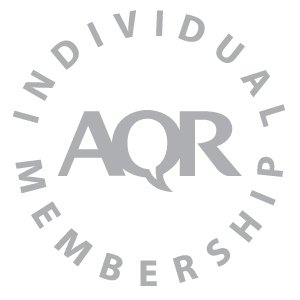 The AQR is a hub for training, education and the promotion of the merits of qualitative research, providing an invaluable network for market research professionals and companies. 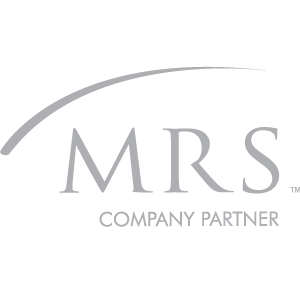 The Market Research Society is the UK professional body for research insight and analytics supporting the market research sector with specialist training, qualifications, professional membership and company accreditation. 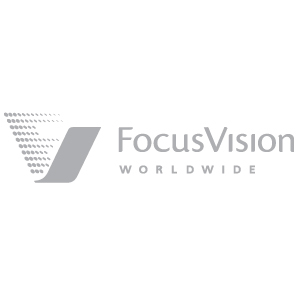 Focus Vision are providers of market research software and technology that allow researchers to capture, analyse and disseminate research insights. In addition to static and user operated cameras Focus Vision also provide FV360, for panoramic recording of focus groups.